only 15 hours and 35 minutes left for my first set (Yoga Time) to goes up for member review. If you're as anxious as I am, do not forget to come and leave your love.
) to goes up for member review. 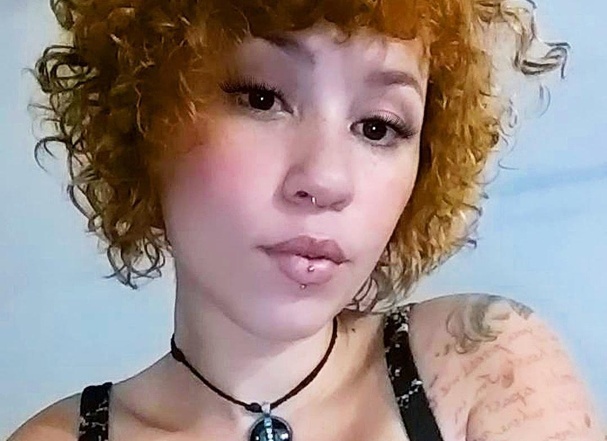 Thank YOU for being so beautiful and for submitting such a wonderful set! Daring is to be myself, in a world where they invent my versions. My first set for SG goes up in 5 days, 14 hours. 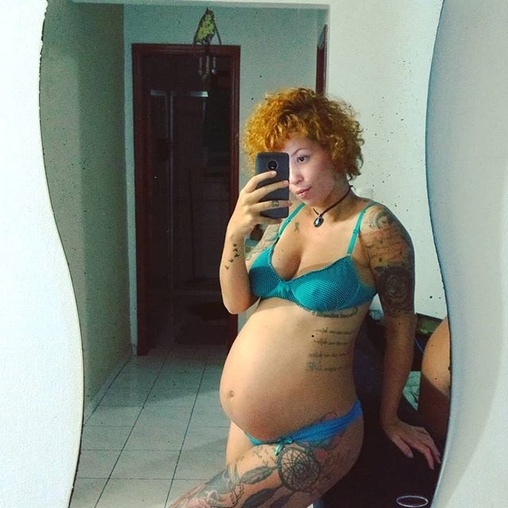 Hello, My name is Rebecca Reych, but for you I'm just Reych, I'm 24 years old, Brazilian, Cancerian, and mother of two boys, one of them being 1 month before that photo. I've always been passionate about models, women, in SG style, but I only knew that the site was around 11 years old, so I wanted to become a SG model. It took me a long time, I imagined that I could never, after all, there are so many wonderful girls here, there are some that I admire for years, I found it difficult to happen to me, especially since I already had a child, and I deprived myself of many things, that they would think of me. But one day a friend, who is now an SG, gave me all the strength to try, since it was a dream! It took me to a shootfest, where I made this wonderful set with @vagnerassilva , with a theme that is part of my life, yoga. At 1 month and 3 weeks, it goes to MR, and I'm really looking forward to it as it's my first set. I hope you like it, thank you in advance for the chance to be here, and to be one step away from fully realizing a dream. VERY Beautiful Lady!!!! Best Of Luck, Miss!! !